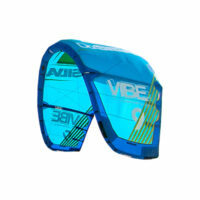 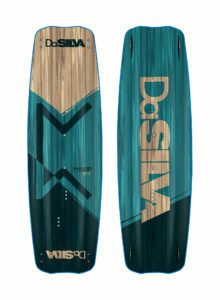 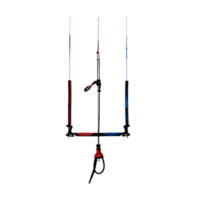 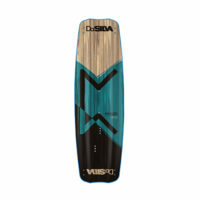 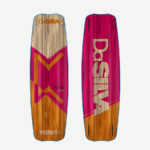 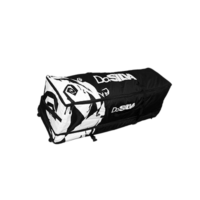 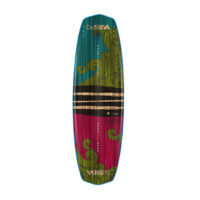 The Da Mystery is the perfect Freeride/Freestyle board for beginners to expert riders. 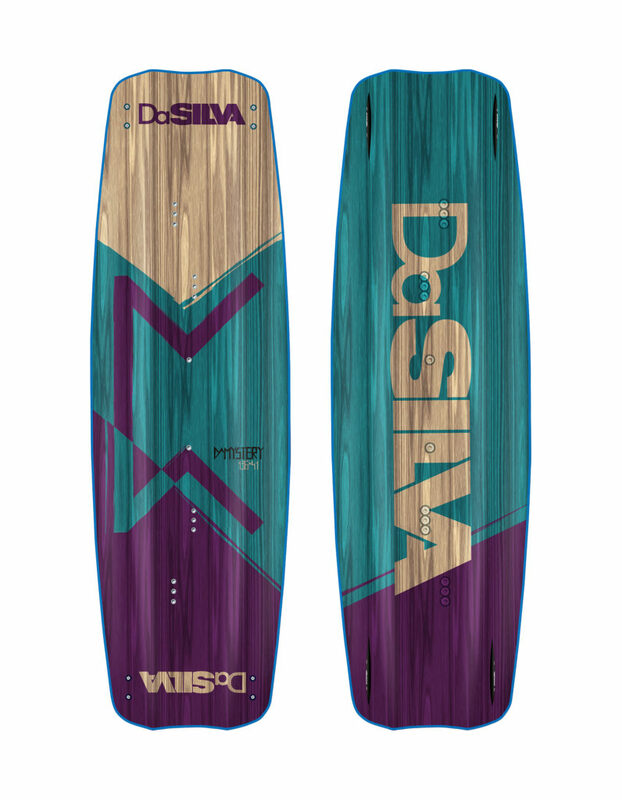 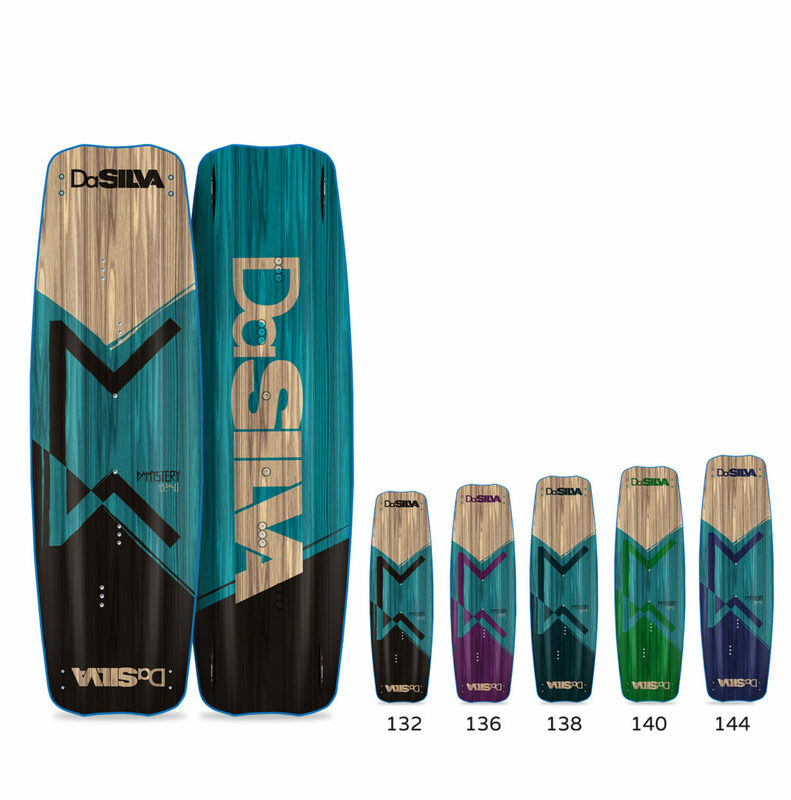 Favorite of the 2016 IKA Big air World Championship, this all-around board transitions easily from choppy or to flat water. Made from a durable Paulownia wood core, Da Mystery provides amazing upwind performance and incredible flexibility for the best pop!